There is a new type of picture on Instagram with the hashtag to match: #traders. A new generation of young people in the UK has emerged in the last year or two who are pursuing their dreams of being self taught traders of foreign currency and binary options. We delve into a world of exuberant pictures, expensive jewelry and nights out, to find out if this form of amateur trading is really the path to the high life or if the reality may be very different. 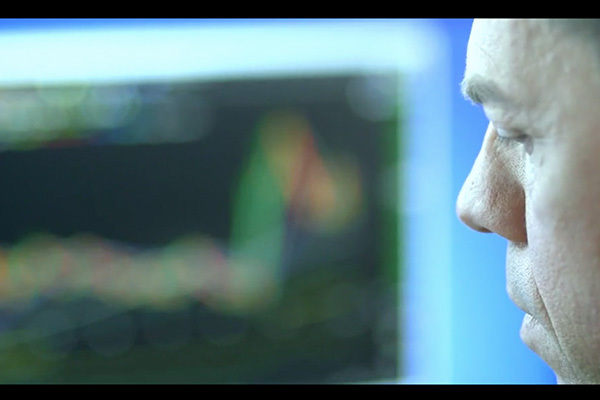 In this film we will meet the traders who are making their way in the ruthless trading game. We meet everyone, from a trader just starting out, to an established trading group and a trader who lost it all and now warns others of the pitfalls.